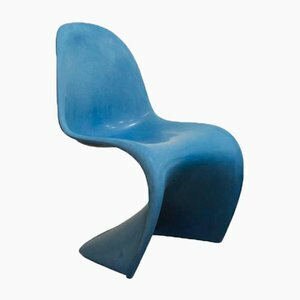 Born in Denmark in 1926, Verner Panton studied at Odense Technical College before enrolling in the Architecture Department at the Royal Danish Academy of Fine Arts. 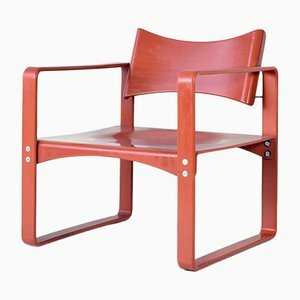 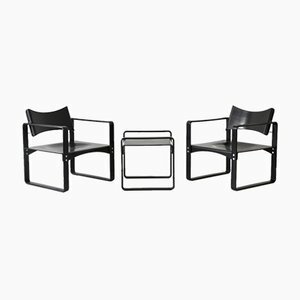 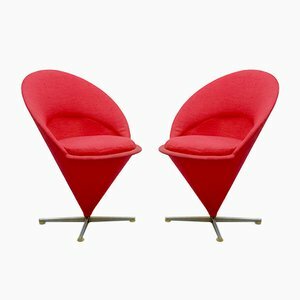 From 1950 until 1952, he worked for Arne Jacobsen’s firm before founding his own studio dedicated to experimental architecture and design in 1955. 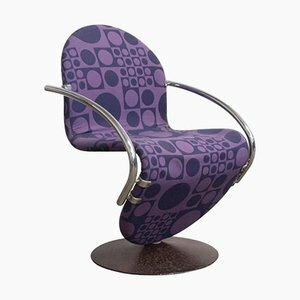 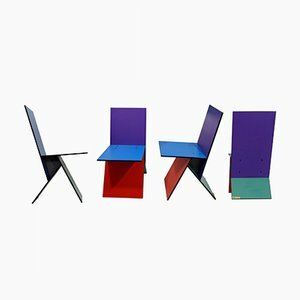 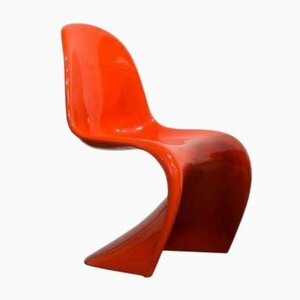 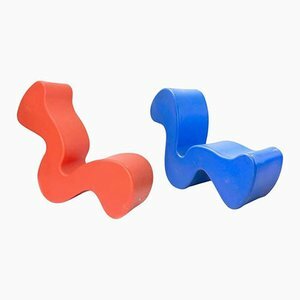 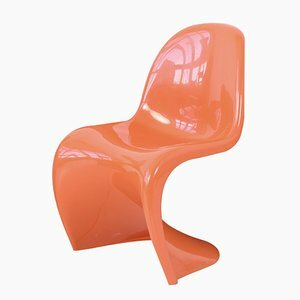 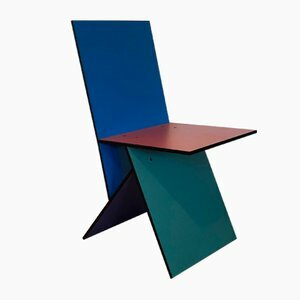 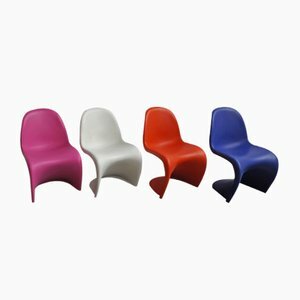 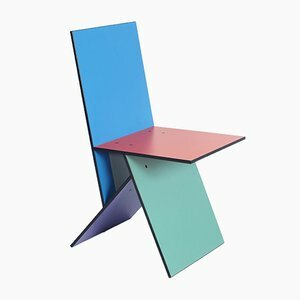 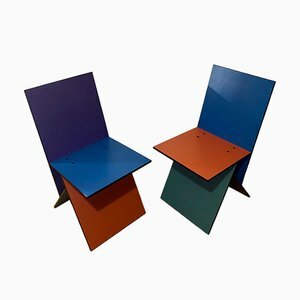 Panton was passionate about plastics and other new materials, which he exploited to achieve vibrantly colored, geometric forms inspired by Pop Art. 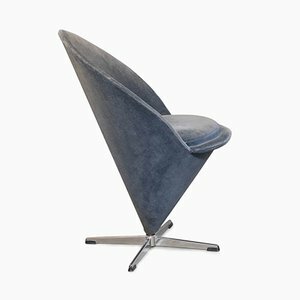 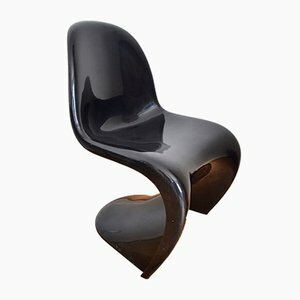 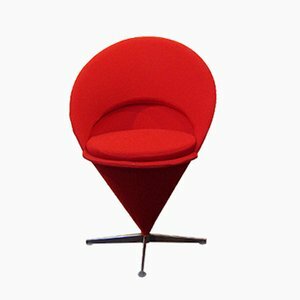 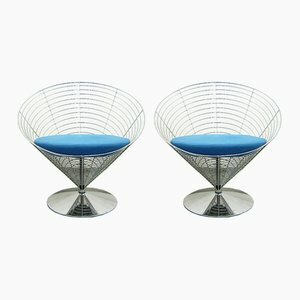 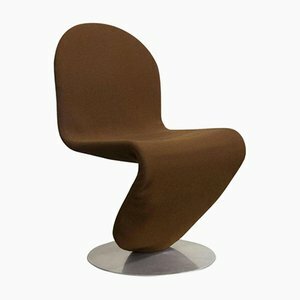 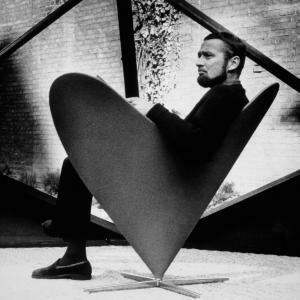 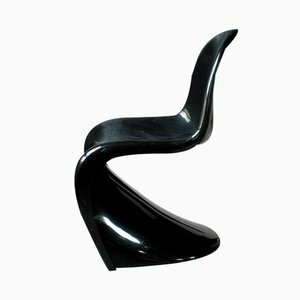 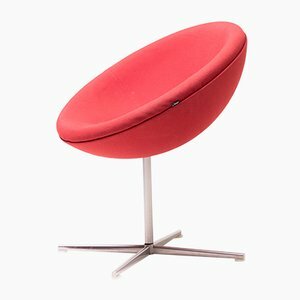 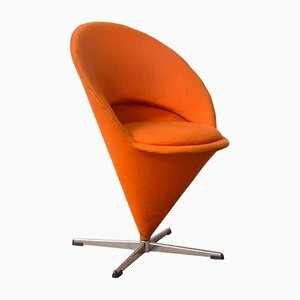 In 1959, he debuted his Cone Chair, which led to a number of commissions and partnerships with manufacturers. 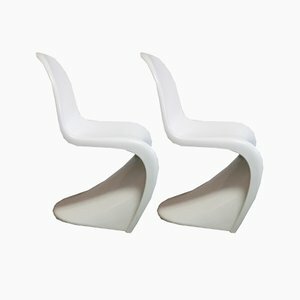 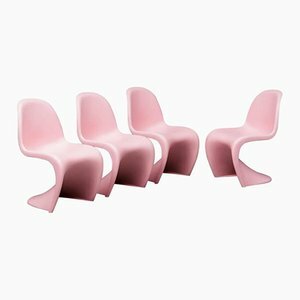 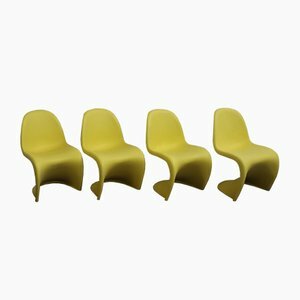 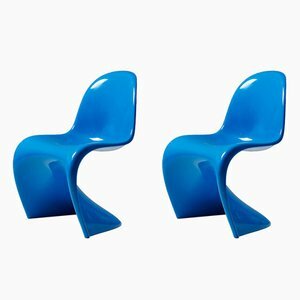 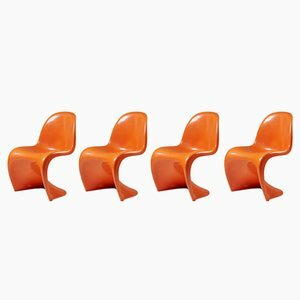 In 1960, he developed the first inflatable furniture collection and began to create futuristic “total environments” in which the walls, floors, ceiling, and furnishings were treated in a unifying aesthetic. 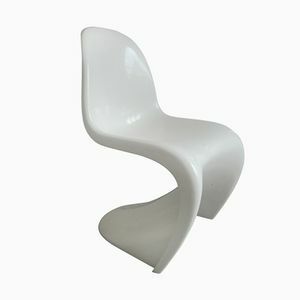 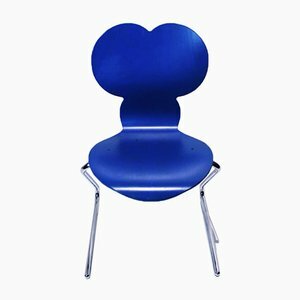 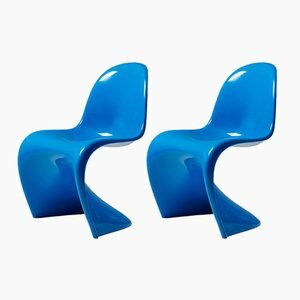 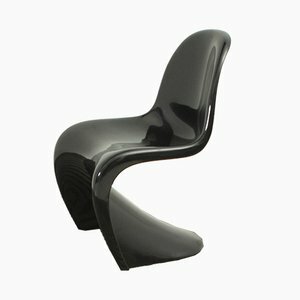 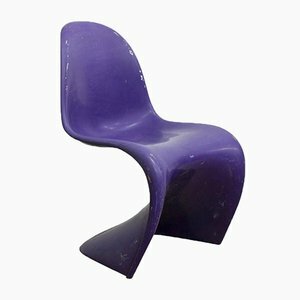 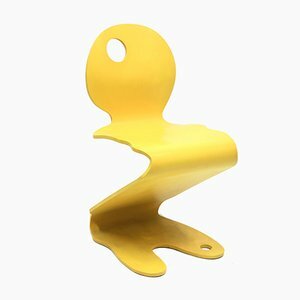 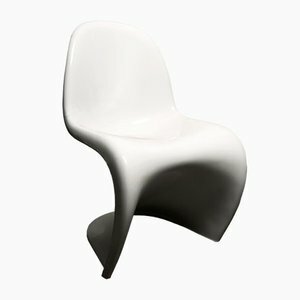 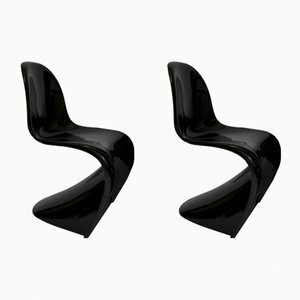 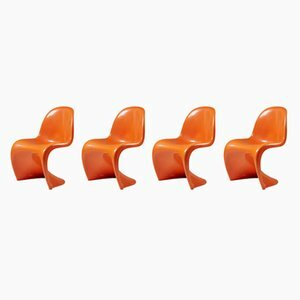 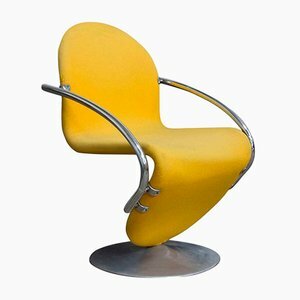 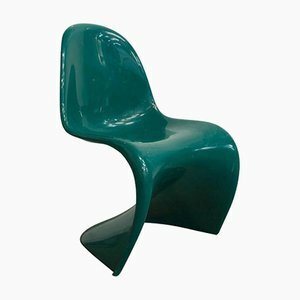 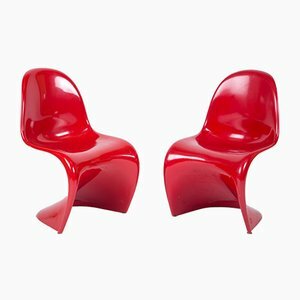 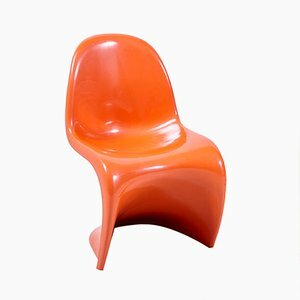 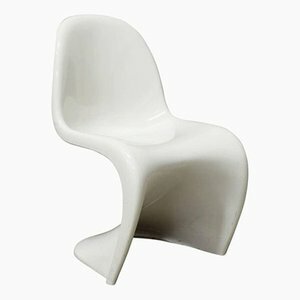 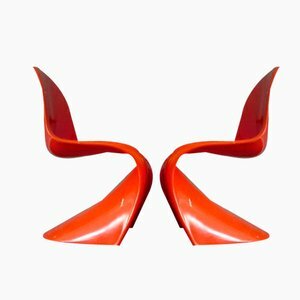 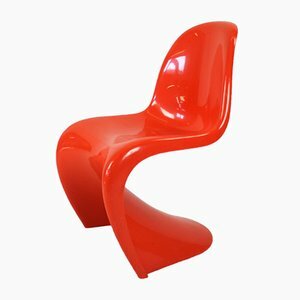 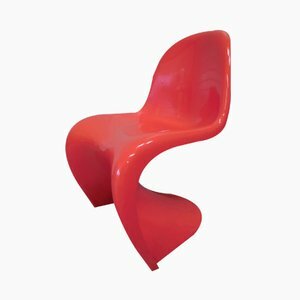 In the early ’60s, Panton moved to Basel and began a long and productive relationship with Vitra, with whom he developed the iconic Panton Chair, the first cantilevered chair made from a single piece of plastic.